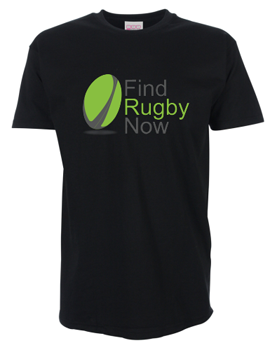 Welcome to www.FindRugbyNow.com (“FindRugbyNow”). By accessing FindRugbyNow you are agreeing to the following terms, which are designed to make sure that FindRugbyNow works for everyone. This policy is effective 9 March 2012. FindRugbyNow provides services through its website, including but not limited to classified advertising, forums, and email forwarding. (All such services are referred to collectively herein as “FindRugbyNow.”) By accessing or using FindRugbyNow, you are a “user” and you accept and agree to the terms below as a legal contract between you and FindrugbyNow. If you do not accept and agree to the provisions of the TOU, now or in the future, you may reject the TOU by immediately terminating all access and use of FindRugbyNow, in which case any continuing access or use of FindRugbyNow is unauthorized. You are also required to comply with, and to ensure compliance with, all laws, ordinances and regulations applicable to your activities on FindRugbyNow. The TOU grant you a limited, revocable, nonexclusive license to access FindRugbyNow and use FindRugbyNow, in whole or in part, including but not limited to FindRugbyNow intellectual property therein, solely in compliance with the TOU. •	bypass measures used to prevent or restrict access to FindRugbyNow. You are solely responsible for all information that you submit to FindRugbyNow and any consequences that may result from your post. We reserve the right at our discretion to refuse or delete content that we believe is inappropriate or breeching the above terms. We also reserve the right at our discretion to restrict a user’s usage of the site either temporarily or permanently, or refuse a user’s registration. 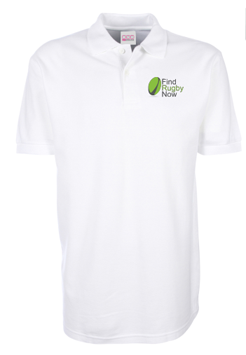 FindRugbyNow and the FindRugbyNow community work together to keep the site working properly and the community safe. Please report problems, offensive content and policy breaches to us using the reporting system. Without limiting other remedies, we may issue warnings, limit or terminate our service, remove hosted content and take technical and legal steps to keep users off FindRugbyNow if we think that they are creating problems or acting inconsistently with the letter or spirit of our policies. However, whether we decide to take any of these steps, remove hosted content or keep a user off FindRugbyNow or not, we do not accept any liability for monitoring FindRugbyNow or for unauthorized or unlawful content on FindRugbyNow or use of FindRugbyNow by users. 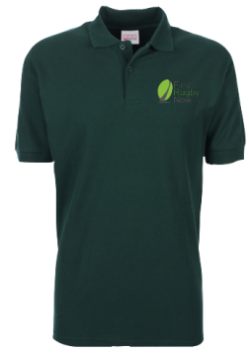 Using FindRugbyNow is generally free, but we sometimes charge a fee for certain services. If the service you use incurs a fee, you’ll be able to review and accept terms that will be clearly disclosed at the time you post your ad. Our fees are quoted in Pounds Sterling, and we may change them from time to time. We’ll notify you of changes to our fee policy by posting such changes on the site. We may choose to temporarily change our fees for promotional events or new services; these changes are effective when we announce the promotional event or new service. We do not review users’ postings and are not involved in the actual transactions between users. As most of the content on FindRugbyNow comes from other users, we do not guarantee the accuracy of postings or user communications or the quality, safety, or legality of what’s offered. Accordingly, to the extent legally permitted we expressly disclaim all warranties, representations and conditions, express or implied, including those of quality, merchantability, merchantable quality, durability, fitness for a particular purpose and those arising by statute. We are not liable for any loss, whether of money (including profit), goodwill, or reputation, or any special, indirect, or consequential damages arising out of your use of FindRugbyNow, even if you advise us or we could reasonably foresee the possibility of any such damage occurring. Some jurisdictions do not allow the disclaimer of warranties or exclusion of damages, so such disclaimers and exclusions may not apply to you. Despite the previous paragraph, if we are found to be liable, our liability to you or any third party (whether in contract, tort, negligence, strict liability in tort, by statute or otherwise) is limited to the greater of (a) the total fees you pay to us in the 12 months prior to the action giving rise to liability, and (b) 100 Pounds Sterling. By using FindRugbyNow, you agree to the collection, transfer, storage and use of your personal information by FindRugbyNow on servers. You also agree to receive newsletter from us unless you tell us that you prefer not receive such communications. If a dispute arises between you and FindRugbyNow, we strongly encourage you to first contact us. We will consider reasonable requests to resolve the dispute through alternative dispute resolution procedures, such as mediation or arbitration, as alternatives to litigation. These terms and the other policies posted on FindRugbyNow constitute the entire agreement between FindRugbyNow and you, superseding any prior agreements. This Agreement shall be governed and construed in all respects by the laws of England and Wales. 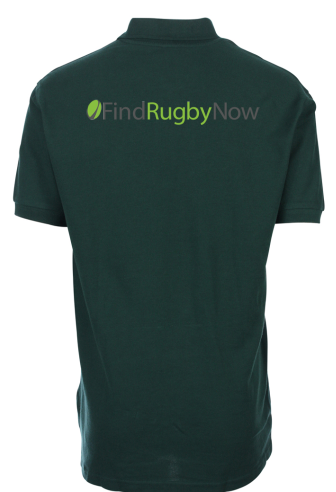 You agree that any claim or dispute you may have against FindRugbyNow must be resolved by the courts of England and Wales. 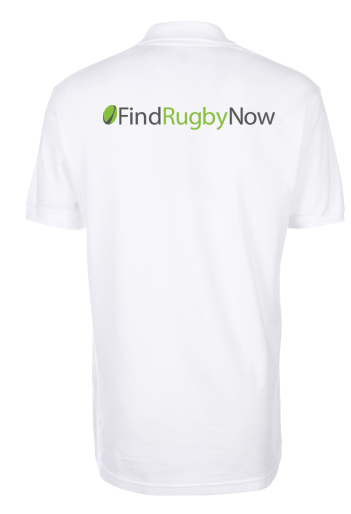 You and FindRugbyNow both agree to submit to the exclusive jurisdiction of the English Courts.